Great Rental!!! 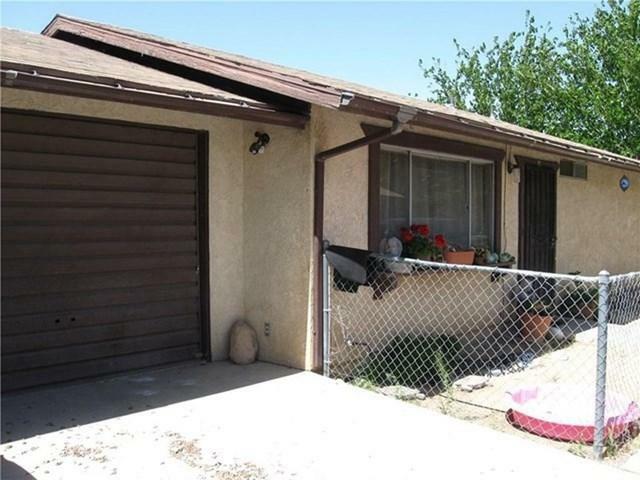 Duplex in Hesperia!! 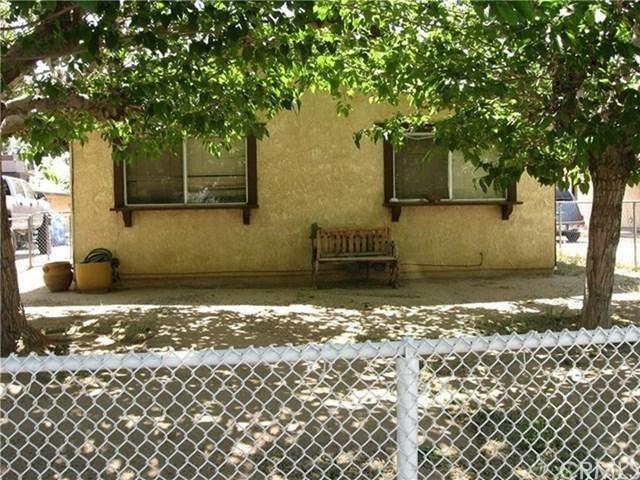 Located on tree Lined block with new curbs and street lights. This area is great for rental income. Down the street form Hesperia library, Civic plaza 12 theaters, park and new Police station. Live in one, rent out the other or Rent both. Rents are on the rise in this area and this is your chance to buy a great Dulex with positive cash flow. Two full grown trees on the property with plenty of shade for the summers. Close to Shopping and great eating like Molly Brown's Cafe, Italian Kitchen and much more. Unit B was just remodeled with New Luxury Lifeproof Vinyl Planks throughout the whole Unit. New Ceiling Fan and a brand new Central AC unit installed.Both units have a formal living room good size kitchens with 2 large rooms. Both Units boast a master Bedroom with its own private restroom.Both units have a one Car garage attached with laundry hook ups. 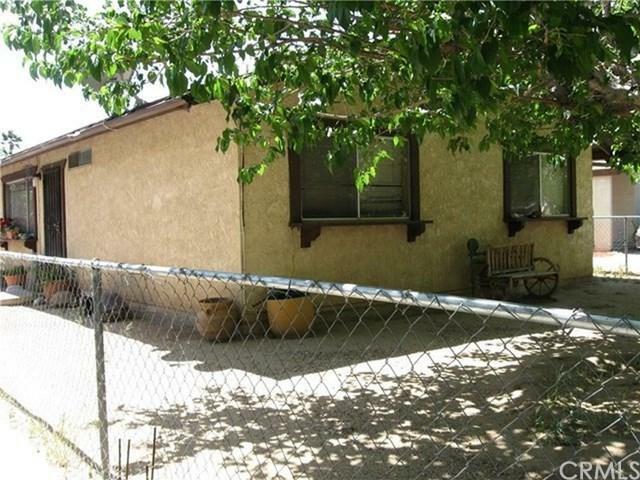 both Units have their own private yard and a large driveway with lots of parking. If you are ready to become a landlord look no further!! Hurry won't last!! Sold by Juan Carrera Jr of Century 21 Allstars.